Lean Practitioner & Lean Leader Training . We don't just talk about Six Sigma, we implement it. That's the difference!!! As part of Vative Lean Leadership, we offer all candidates the opportunity to be officially and internationally LSSSP certified as a Lean Practitioner, Lean Expert or Lean Master. Each level will require the candidate to take the theory of our programs and apply the theory and tools to their designated project areas. 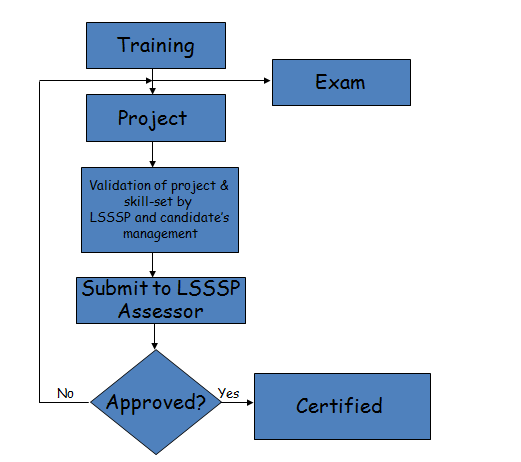 Depending on the number of tools, project scope and results achieved, each candidate can achieve a higher certification level if certain criteria have been met.